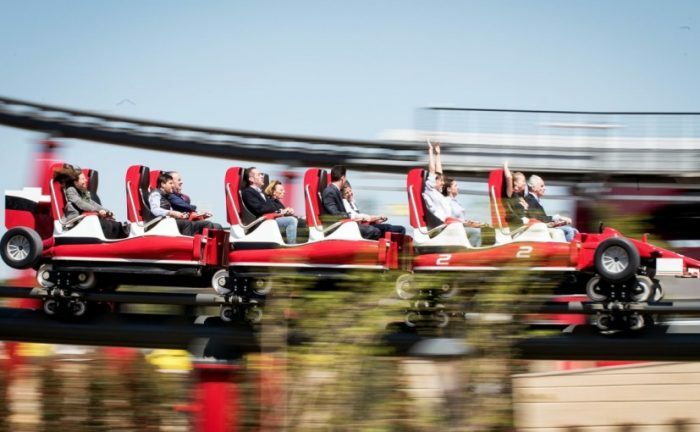 Ferrari Land is the automaker’s second theme park globally and includes Europe’s highest and fastest roller coaster ‘Red Force’, along with a host of interactive experiences and lots of classic Ferrari cars to lay your eyes on. 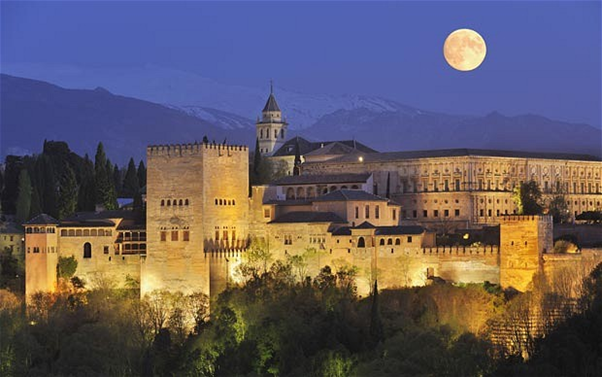 Amidst its rich culture, beautiful architecture, vast landscape and the sun friendly Mediterranean beaches, Spain has added a new attraction to its extremely beautiful country and this one will appeal to the petrol-head in you. 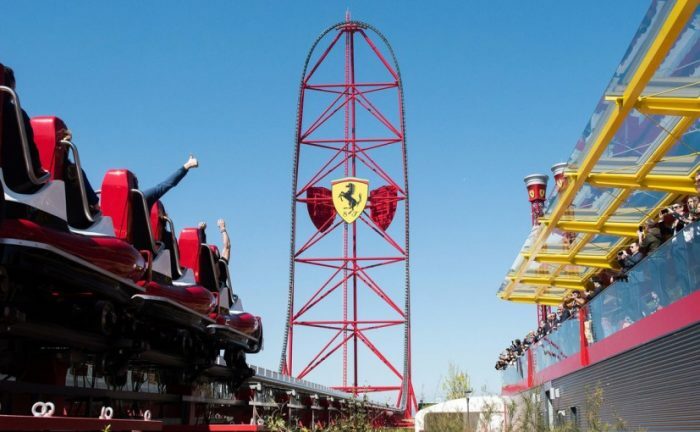 Iconic Italian carmaker Ferrari has opened its second theme park globally in Spain, aptly called ‘Ferrari Land’ and the newest attraction certainly makes us want to pack our bags and head there for our next holiday. Ferrari Land is all about the Prancing horse and includes super fast roller coasters, adventures and iconic Ferraris on display. 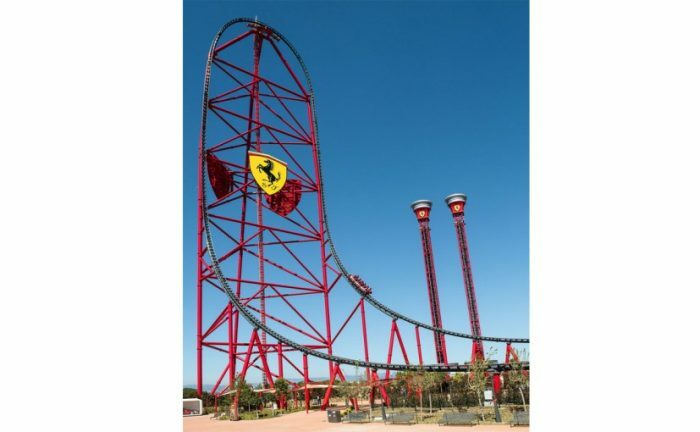 Ferrari Land encompasses over 7,50,000 square feet of space within the PortAventura World resort at Salou that is located on Spain’s Costa Dairada along the Mediterranean Sea. 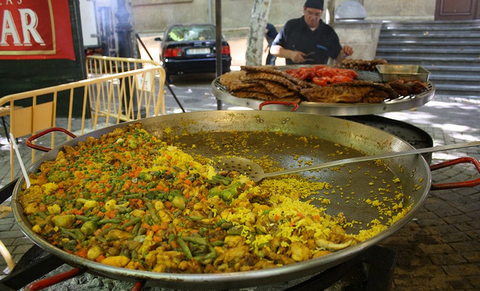 The park is around an hour away from Barcelona has something to offer for everyone from kids to adults alike. The theme park has 11 attractions with the most spectacular being the ‘Red Force’ – the highest and fastest vertical accelerator in Europe. At 367 feet high, the roller coaster designed in F1-shaped cars will sprint from 0-112 kmph in just 5 seconds and can hit a top speed of 180 kmph, leaving you in awe. 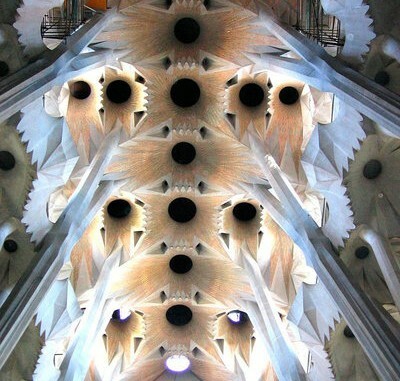 Clearly, an adrenaline rush you need to feel. The park also includes a host of Ferrari-themed activities including Racing Legends and Flying Dreams. Both rides are the park’s innovative experiences that Ferrari says will literally fly you through the history of F1 and GT. For those looking to brush up their history, there is the Ferrari Gallery that has an interactive journey for visitors through the legacy of the Italian marque. Visitors can also experience being in the high-octane F1 pits with the pit stop experience or driving a GT car with Maranello Gran Race. There are also driving simulators for adults and children to experience. Anyone looking for more adrenaline rush can always head to the Thrill Towers, which are two towers in the shape of a piston for the thrill of a free fall. And lastly, there are classic and iconic Ferraris everywhere in the theme park that you can intently lay your eyes on. 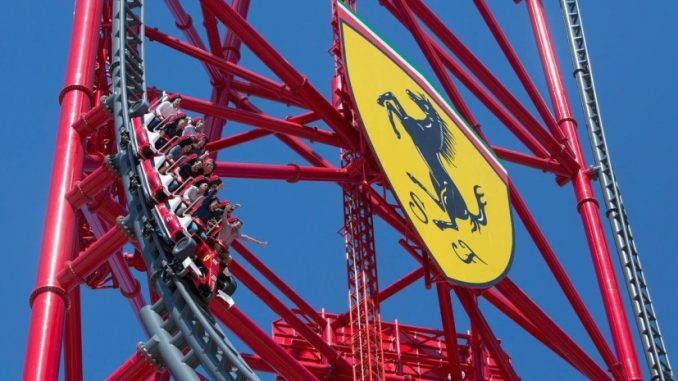 Ferrari Land is the automaker’s second theme park in the world, with the first one being ‘Ferrari World’ that opened in Abu Dhabi back in 2010. Ferrari World has been highly successful for the brand, and was also Middle East’s top tourist attraction in 2015 at the World Travel Awards. Well, we know where to head for a vacation this summer.